One question that we are asked frequently is “which types of insurance do you accept?” Below we have listed the companies we currently work with. Additionally, we can access OUT OF NETWORK benefits for any PPO Health Plans not listed below. We will gladly check specific benefits for any patients that may choose to go out of network. Additionally we offer competitive Private Pay rates. Please contact our offices for details. *Numerous payers through these networks—complete payer list available at our office. 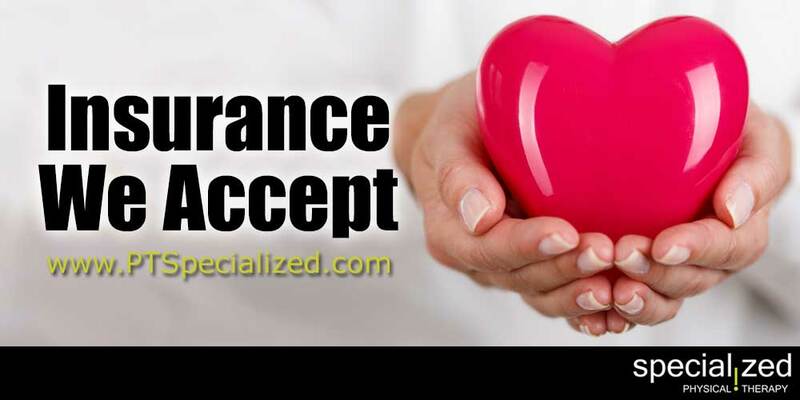 Please feel free to call us if you have a specific insurance carrier you would like to ask about.